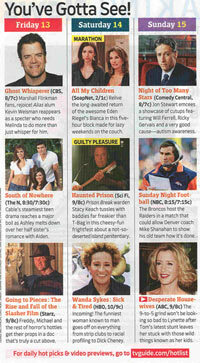 'Going to Pieces' Mentioned in TV Guide's Hot List! 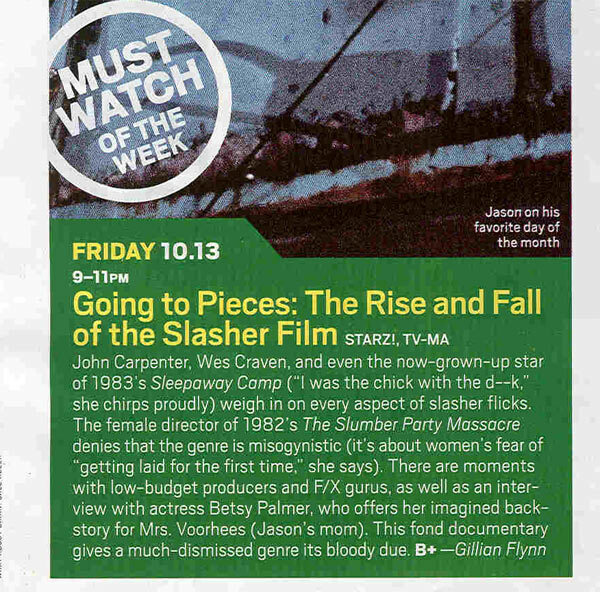 Going to Pieces: The Rise & Fall of Slasher Film TRAILER! 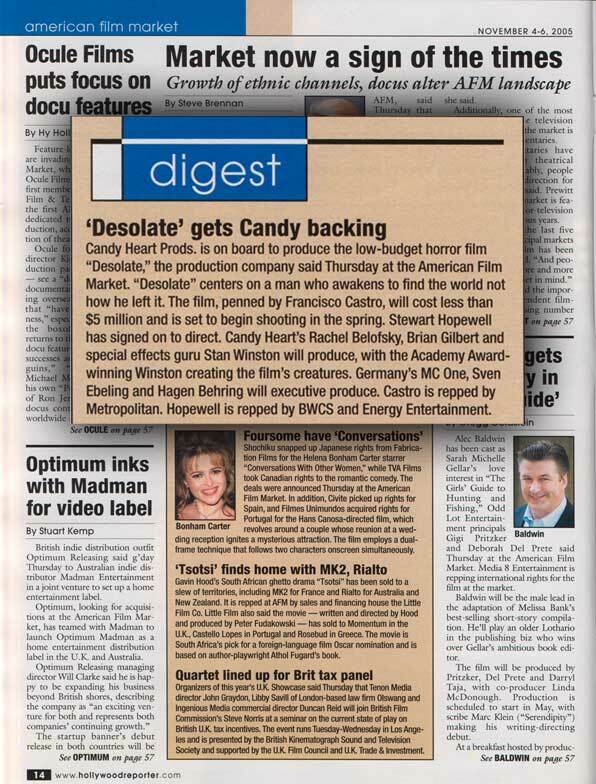 LOS ANGELES , CA – November 3, 2005 – Candy Heart Productions has purchased the psychological horror project DESOLATE, penned by writer Francisco Castro. DESOLATE is the winning screenplay from 2003's Screamfest Horror Film Festival Screenplay Competition. 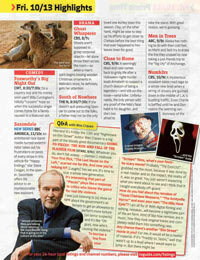 Producing are Candy Heart Production's Rachel Belofsky and Multiple Academy Award-winning creature creator Stan Winston. Winston is also on board to create the special effects and creatures. 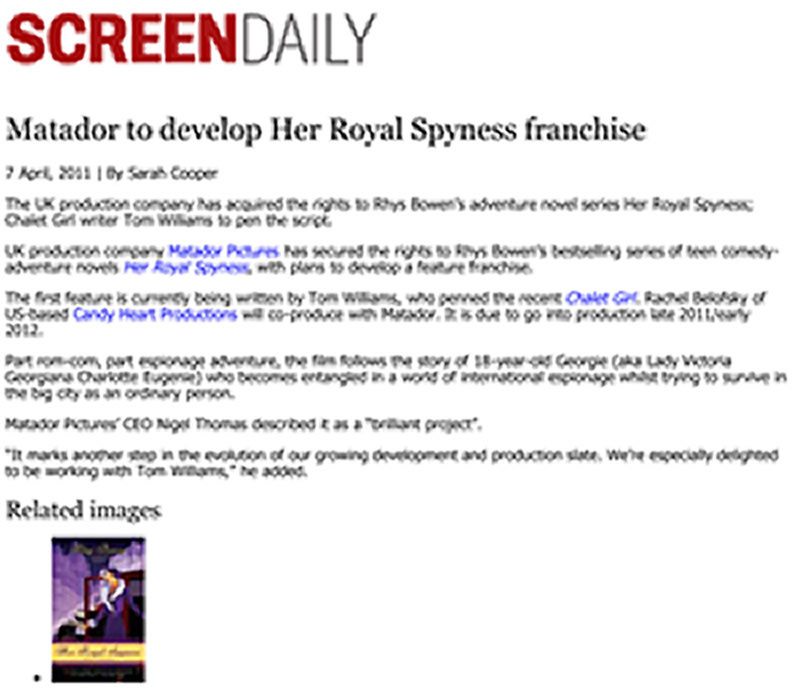 Germany 's MC One, Sven Ebeling and Hagen Behring, will executive produce. Tapped to direct is Stewart Hopewell, a winning filmmaker emerging out of the 2003 Screamfest Horror Film Festival. 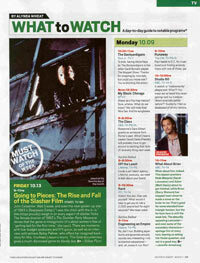 Hopewell 's film, 3AM, to home "best Studant Short" at Screamfest. 3AM also earned a “Student Emmy” at the 2004 Academy of Television Arts and Sciences' College Television Awards and seized the prestigious ASC Heritage Award for its Cinematography (among many other awards). DESOLATE is a psychological journey into one man's hell as his inner demons come alive to haunt him for past sins. Castro is repped by Jen Good at Metropolitan. 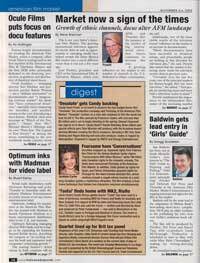 Hopewell is repped by Emile Gladstone and Harley Copen at the Broder Webb Chervin Silbermann Agency & Brooklyn Weaver at Energy Entertainment.